The words were written by Miss Winifred Andersen, a teacher at the school in its early years. 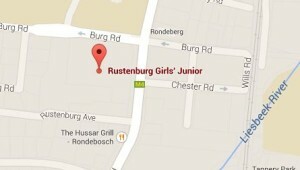 They were first published as the Song of Rustenburg in the first edition of the school magazine in 1910. The music was composed by Dr Barrow-Dowling, Singing Master at Rustenburg from its inception, until his death in the mid-1920s. We learn twice one are two! Hoorah for the past and present! 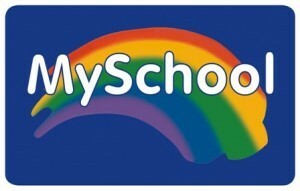 Hoorah for our famous school!